Products Courses Let's Get Your Business Financed! Let’s Get Your Business Financed! Talk of Alabama Feature of January 2019 Seminar! 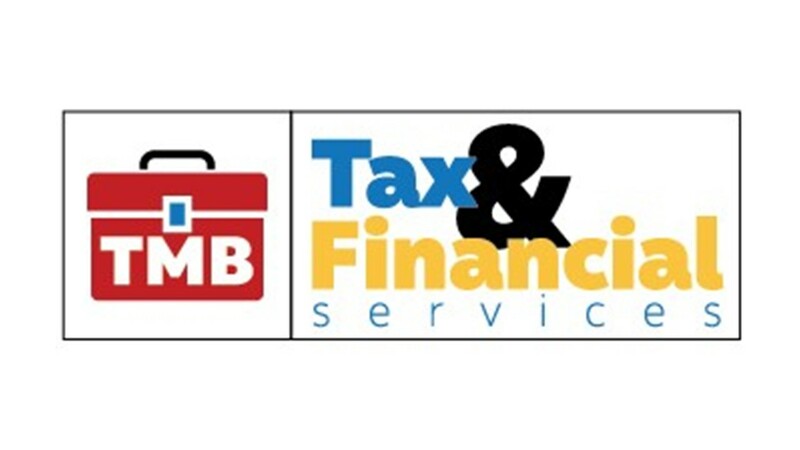 Need help in understanding the financial documents required to apply for business financing? What do your financial statements tell the banks about how you run your business? 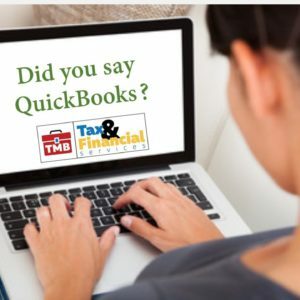 Is your accounting/bookkeeping system up to par? We discuss these items along with so much more! In fact, all participants will receive a one-on-one company financial assessment with the goal of getting you to “Yes” for your loan application. 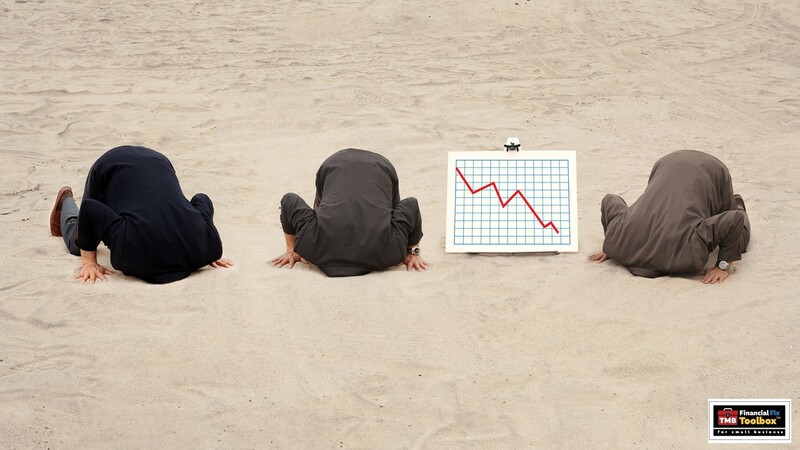 ■What do your financial statements tell the banks about how you run your business? 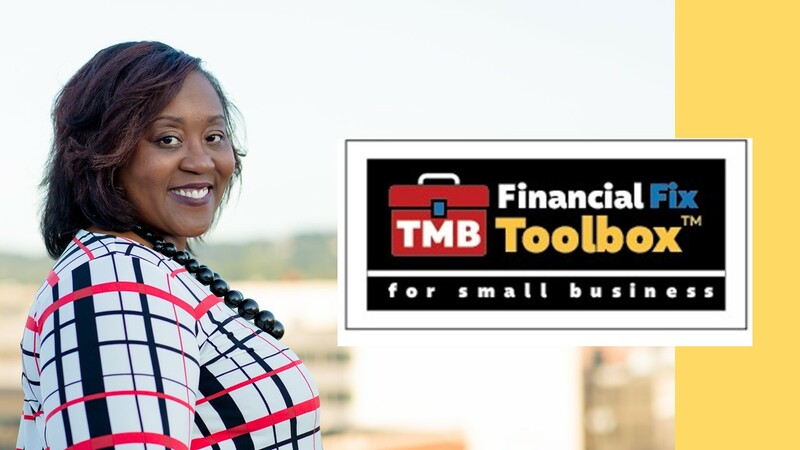 The Small Business Financial Fix Seminar is full day seminar launched as a service of the TMB Financial Fix Toolbox™. The TMB Financial Fix Toolbox™ empowers business owners at every stage of business growth to acquire legitimate business credit and financing to support their cash flow and working capital needs through a system of financial tools provided by TMB Tax & Financial Services which include: corporate tax filing & consulting, bookkeeping & payroll, remote Chief Financial Officer services, and a robust business credit & financing program.